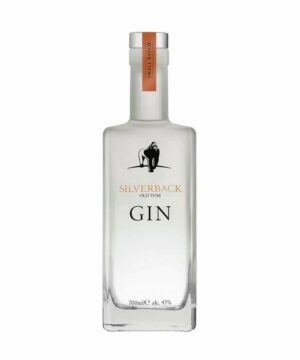 During the 18th century the British government tried to stem the flow of gin with prohibitive taxes and licensing. 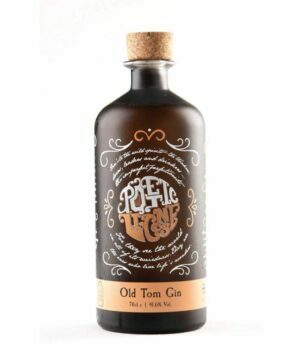 Pubs mounted plaques of an Old Tom Cat’s paw with a money slot and a lead tube which would deliver a shot of gin, poured by the pub bartender! 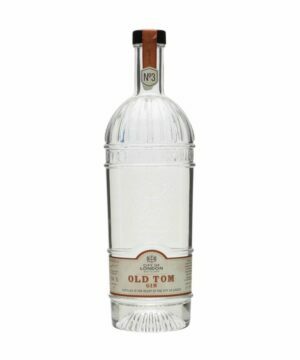 Old Tom gin brings a lightly sweetened distinct character, combining a hint of warm spice flavour with lingering zesty citrus notes.